Time Worked for Joomla! CMS is a perfect component for reporting hours worked. 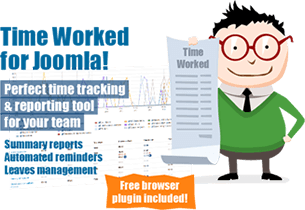 This is a handy tool for employees to log the time they spend for their tasks and great software for managers and bookkeepers to prepare payrolls and invoices for their clients. 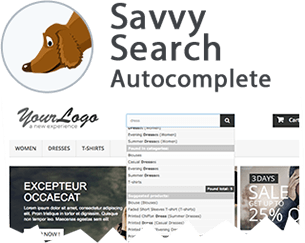 A truly advanced autocomplete module for PrestaShop that can improve usability of any online store. 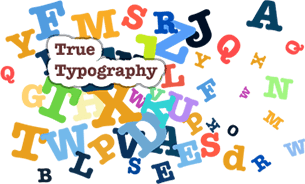 The module shows a lot of data relevant to typed words like attributes, tags, categories, products with pictures and descriptions, and even links to text CMS pages. 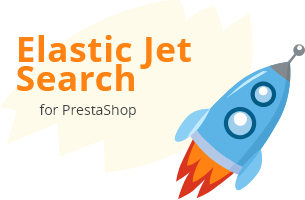 A complete replacement of the standard PrestaShop search functionality that dramatically improves search results quality and search speed. 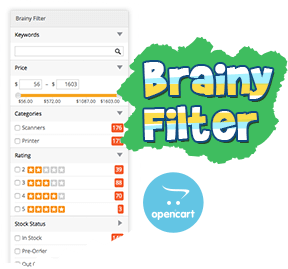 It allows tuning the search behavior depending on each merchant’s needs and available content. Free and easy to use web­site that allows hand­ing over pass­words, user­names, secure certificates, and other sen­si­tive data to your friends and colleagues.